The Good Enough Studio is a blog and library for a study group on Facebook, and for all who are using a studio: artists, art educators and art therapists. 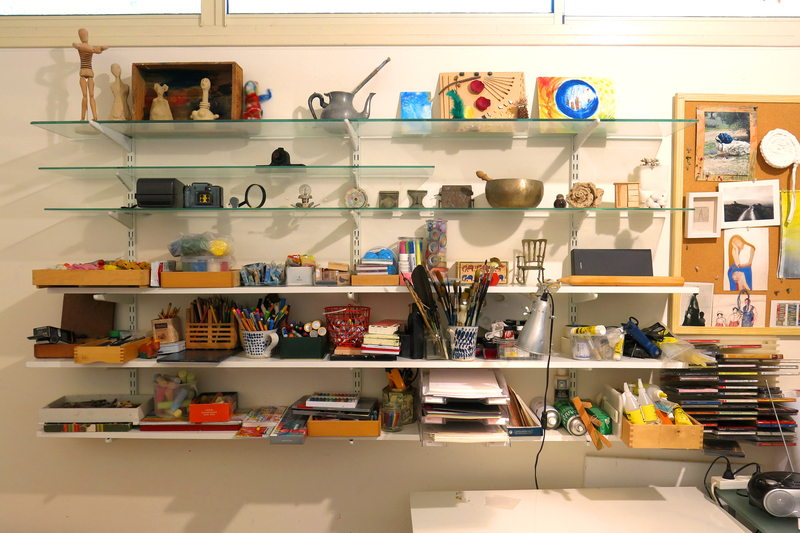 The studio is perceived as an extension of the artist, educator and art therapist. It is my best assistant. Through our discussions, this container and processes it facilitates, will become our focus, and hopefully it will assist you as an art educator, artist or therapist. You are welcome to ask questions and use this space to share your experience and knowledge with others.